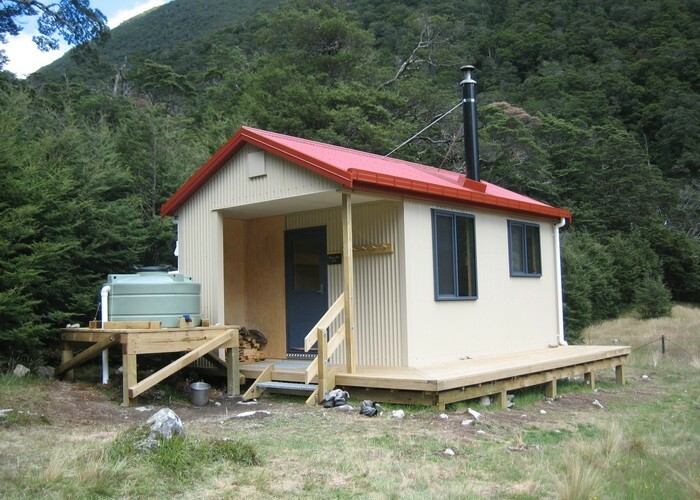 New hut on the Waiau Pass Track and Te Araroa Trail. This hut was opened 27 January 2018, and constructed with the support of an anonymous donor. Waiau hut • By iangeorge. Licence: C.
Added 27 January 2018 by MatthewMatthew. 1 revision 8 April 2018 by HonoraHonora.